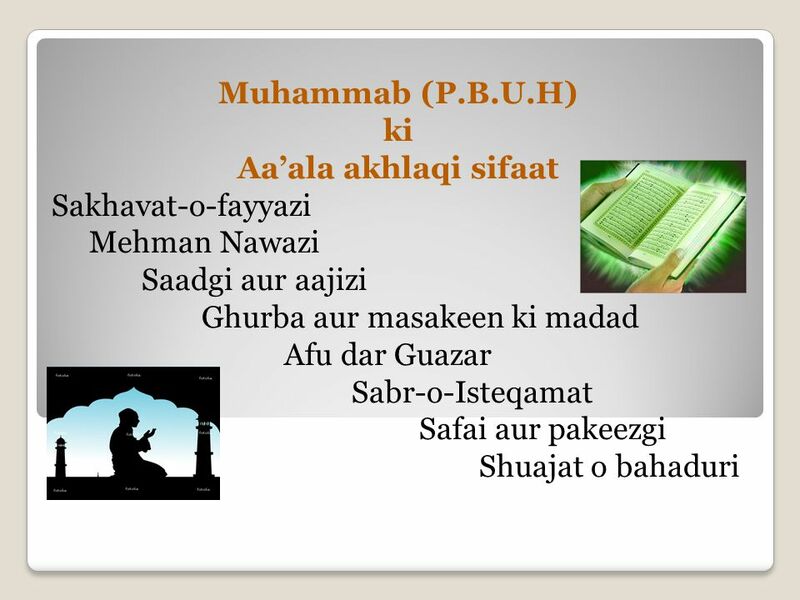 Download ppt "SUBJECT: URDU PREPARED BY: FARHAT B. HASHMI"
Bibi Zehra ye dua hai Irfan Haider understandingaza.com. WELCOME Zara sochie… Zara sochie… Aaj hum kahan hain? Aur mehatvpurna yeh hai ki Kal kahan hona chahte hai…..…? Yaad rakhiye… Aapke Shesh jeevan ka aaj. 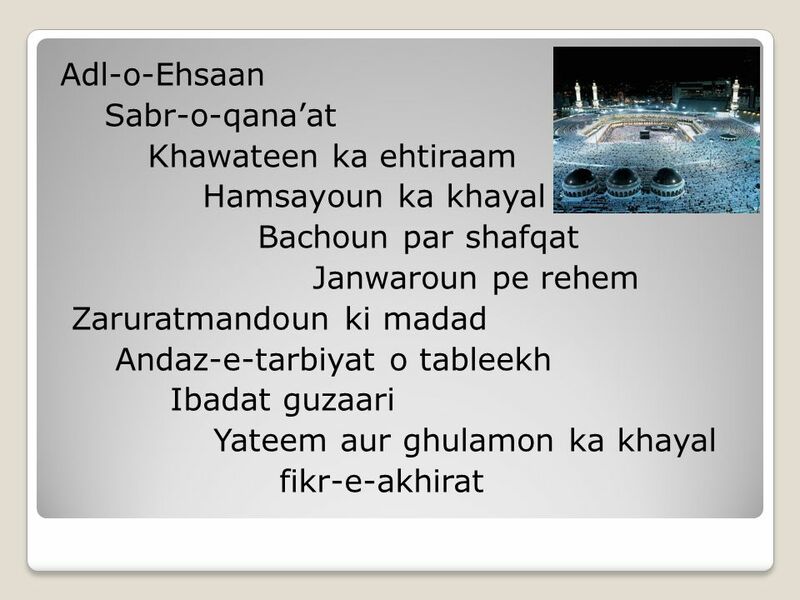 سلطان المدينة Shah-E-Madina (Sultan of Madinah) Urdu Nasheed alsunna.org Muhammad, ki muhabbat hum sabko ikattha karti hai Muhammad, your love brings us. Ye meri jaan Hussain he This is my dear Hussain understandingaza.com. 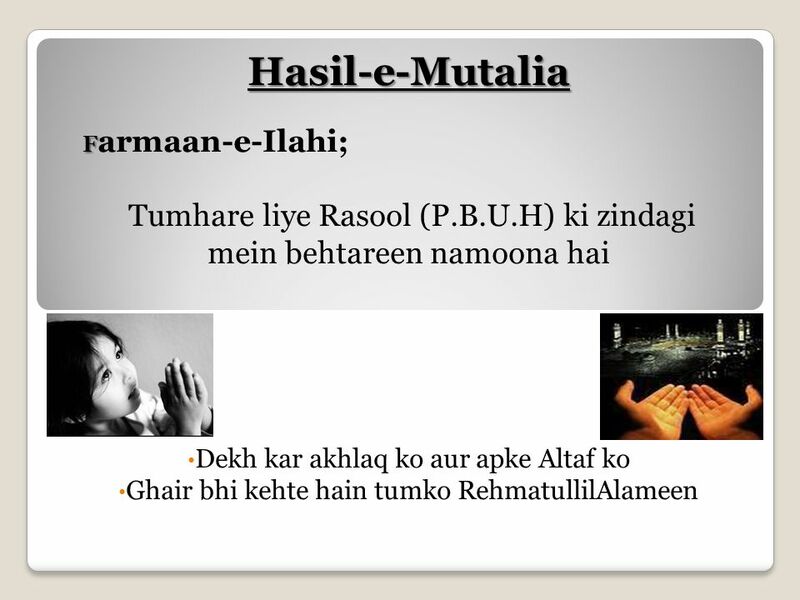 Aa ay mere Hussain understandingaza.com. Ay maula Ali Ay Shaire Khuda understandingaza.com. Faras Ki Zeen Se. Faras ki zeen se beshak utargaye hein Hussain Zameen dhundh rahi he kidhar gaye hein. Ya Zahra Shuja Rizvi‏ understandingaza.com. Sai Center Implicit FAITH in Divine Sai Center. And when My servants ask you, [O Muhammad], concerning Me - indeed I am near. I respond to the invocation of the supplicant when he calls upon Me. So let. Khat likhna. Unit protfolio presentation. Rabia Noor. S.M MUJTABA RC # 6. 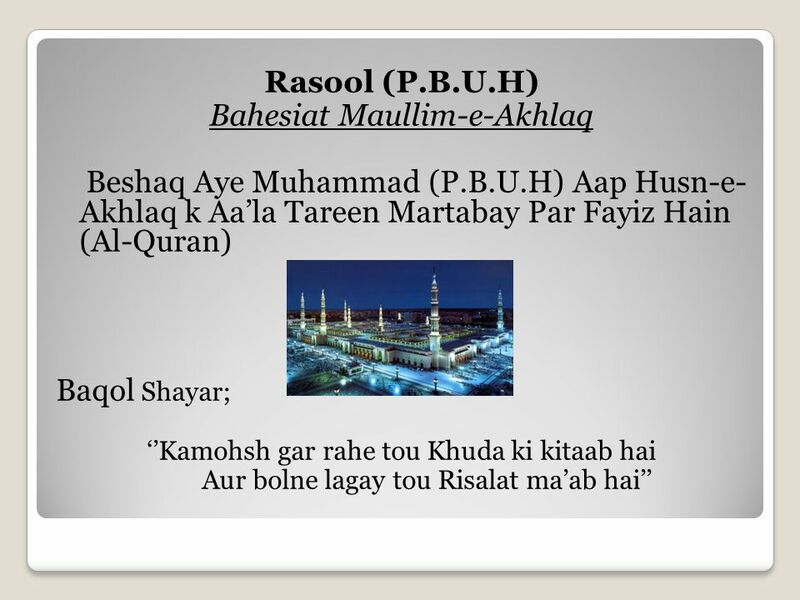 ABOUT BOOK Moallif : Syed Safdar Hussain Hadya : Rs.5 Ahtemaam : Sheikh Ameer Ali Peshkash : Imamia publications. Baldness Treatment in Hindi, Ganjepan ka Ilaj HRELATE.COM.